Inspired by one student’s determination and commitment in the face of overwhelming challenges, Ivy Academy created the Ndalo Hlatshwayo Award. Presented for the first time this year, the award was won by current matric student, Thabo Nyathi – an exceptional young man who also happened to be a good friend of the late Ndalo. “For us at Ivy Academy it is an honour to present this award for the first time. Thabo is indeed a deserving winner. He is an excellent candidate to help keep the Ndalo Hlatshwayo legacy alive. Hopefully this award will inspire future generations of students to always persevere in the face of hardship,” says Kathy Martin, Principal of Ivy Academy. It takes a special kind of person to have an award named after you, and Ndalo Hlatshwayo was exactly that. As a matric student at Ivy Academy in Johannesburg, Ndalo epitomised the ideals of success and achievement. She also stood tall as a testament to the courage and resolve of the human spirit. “After having been afflicted with cancer in 2012 and unable to complete her matric that year, Ndalo registered at Ivy Academy at the beginning of 2013 to write her final matric exams. Full of all the hopes and dreams that characterise young people and boundless in her enthusiasm, she applied herself diligently to every task and assignment, in the process achieving excellent results in all her subjects,” says Martin. Sadly, she passed away on the evening of 7 November 2013. 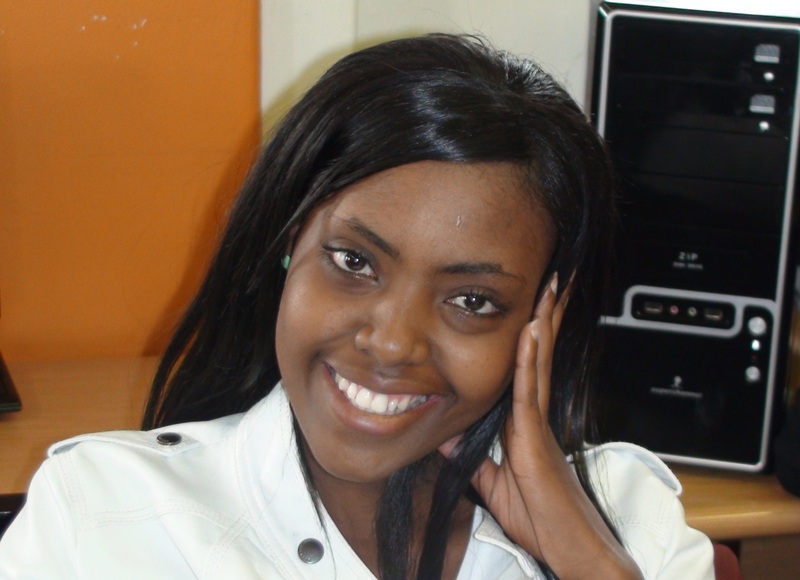 “Ndalo was a young woman who inspired admiration and respect. Despite the enormous challenges she faced, she never faltered in her commitment to the goals that she strove to achieve. She will always be remembered for her gentleness and grace, as well as her positive attitude that sustained her throughout her life” says Martin. For more information on Ivy Academy, Boston City Campus & Business College’s new state-of-the-art high school, please visit www.ivyacademy.co.za.